With the way that me weight has been all over the place, I must say I was mighty surprised to step on the scale and see a loss. 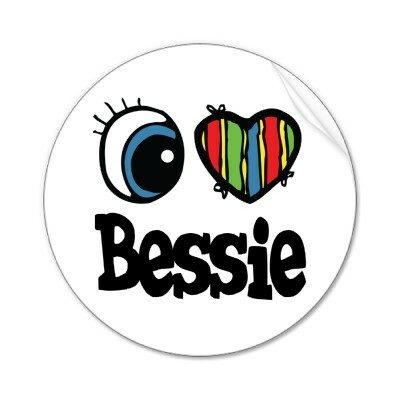 Bessie and I, for today at least, are BFF's. Hitting 50 lbs lost was a big, fat, non-event for me. I guess it's because it isn't really something tangible. While it is a big accomplishment, I was more excited about fitting into my old pants. I got less and less gung-ho about it the closer that I inched to it. And really, what's the big difference between 49.9 and 50? Eh, I'm sure that there will be plenty of accomplishments for me to be uber-ecstatic about as I continue to lose.